Review/Sequencing - Follow up and tune substitutions for both volumes. 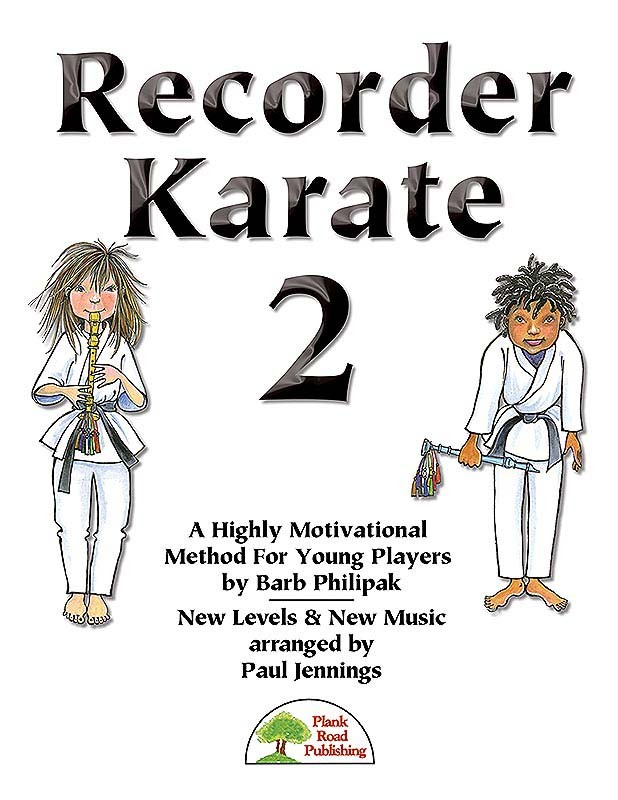 Black Belt Levels - Nine arrangements of songs in sequence of technical challenges. Advanced Music Beyond The Nine Belts - Song substitution options and additional levels for more advanced players. Seasonal Music - Arrangements to use for holiday performances in keeping with the method style. Concert Selections - Longer concert settings of some songs are provided, including an optional duet. Big Bundle Of Extras - Bonus extras include I Can statements, Exit Tickets, Anchor Charts, and more. The Kit includes the Teacher's Handbook, Reproducible Student Parts, a Performance/Accompaniment CD with 62 tracks, plus more than 130 downloadable extras.